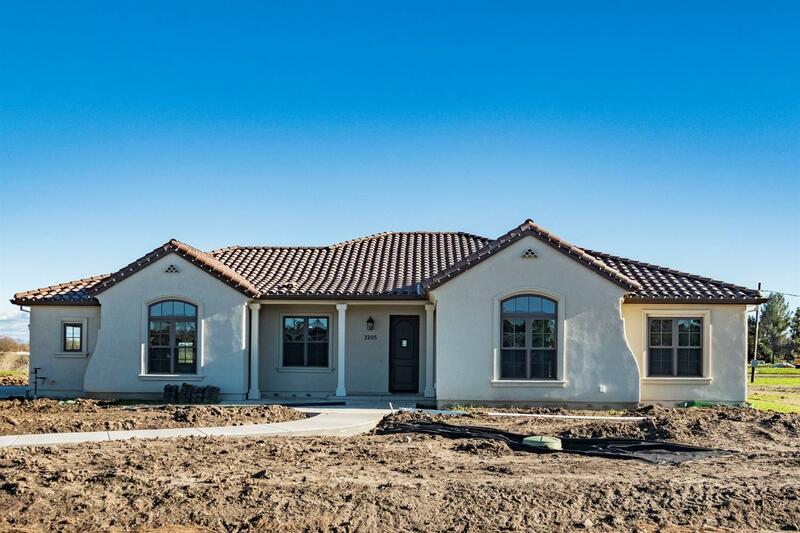 Brand new Simi Custom homes on one acre lots! These beautiful homes are buiilt by Monley Cronin Construction, These homes are all one story with unique architecturally designed exteriors. Designer selected finishes and colors through out.Interior trim includes trim at all doors, sill and base to capture the simplified style of today.A variety of window, ceiling and wall treatments are avaiable. Custom Cabinetry through out with soft close hinges, Solid surface counter tops. Thermidor appliances, double ovens, gas cooktop with stainless fan.Anderson windows and doors, Energy efficient central heat and air, High efficiency instantaneous water heating system, Smart vent system for cooling.You can also build a Casita up to 1200 sq feet in back as well as a 2000 sq foot shop. Room to park your RV and Your Boat!